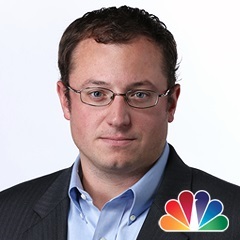 Police say Kraft is facing misdemeanor charges on two counts, and it seemed like he was "regular" at the spa. Although police can't speak to the amount of time Kraft was at the spa, they said average fees for services range between $59 for a half-hour and $79 for an hour. 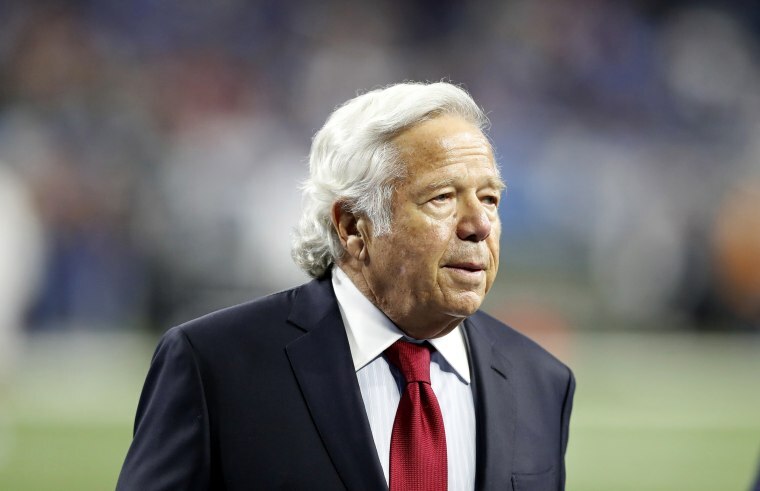 "We categorically deny that Mr. Kraft engaged in any illegal activity. Because it is a judicial matter, we will not be commenting further,” a spokesperson for Kraft said in a statement. The NFL responded to the news, saying that the league "is aware of the ongoing law enforcement matter and will continue to monitor developments." Kraft's wife, Myra Nathalie Hiatt, who he married in 1963, died in 2011.